I’m pleased to report that Beastings has been longlisted for the Jerwood Fiction Uncovered Award. 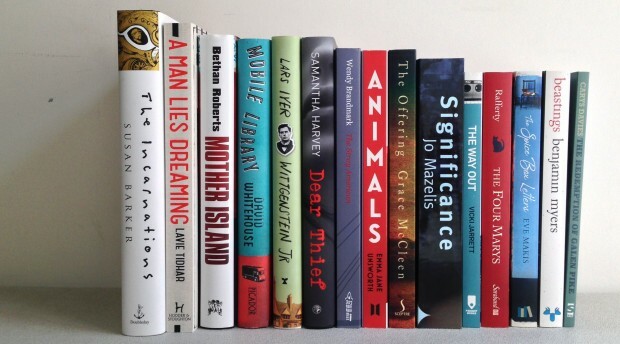 The Jerwood Fiction Uncovered Prize today (Tuesday 12 May) announces its longlist of 15 books which showcase the breadth and vibrancy of British writing today. Now in its 5th year, the Jerwood Fiction Uncovered Prize is unique in its aim to celebrate great British fiction and each year awards a group of 8 writers with £5,000 each. This diverse group of books has been chosen by the judges as they display the flair, range and literary rigour abounding in British writing today and should, the judges believe, be widely read. In a nation reeling from the most divisive general election for many years, this is a group of books that can unify readers in the power of a good story. Joining India Knight on the judging panel this year are Matt Bates (WH Smith Travel), Cathy Galvin (Word Factory/Newsweek) and Simon Savidge (Savidge Reads). The final 8 winners will be announced on Thursday 18 June at a party at the Jerwood Space, London. WH Smith Travel will be running an eight-week summer promotion featuring all eight winning Jerwood Fiction Uncovered Prize titles. The titles will feature in stores across the UK from 25 June 2015.